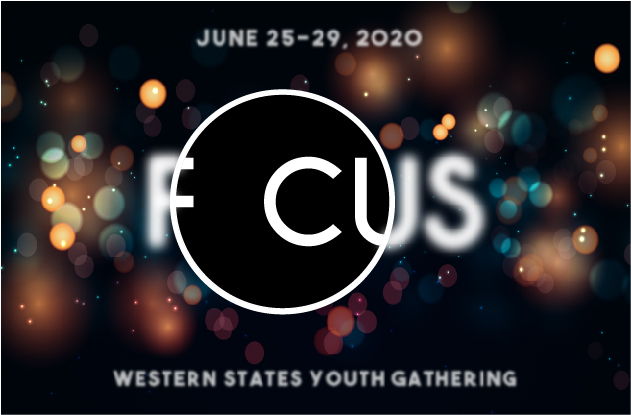 June 25 – 29, 2020 at California Lutheran University in Thousand Oaks, CA. 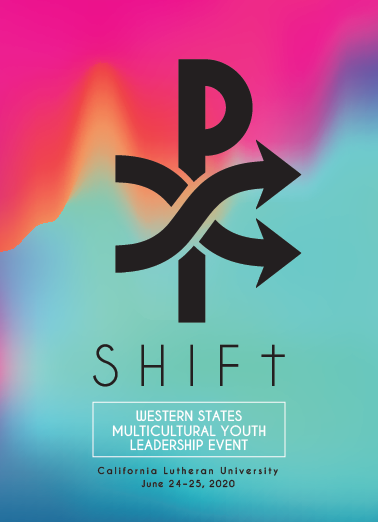 Over 650 high school youth and adults attended WSYG 2017! Watch our 2017 main sessions and hear our amazing speakers on our YouTube Channel. Check out our Facebook page and photo gallery.